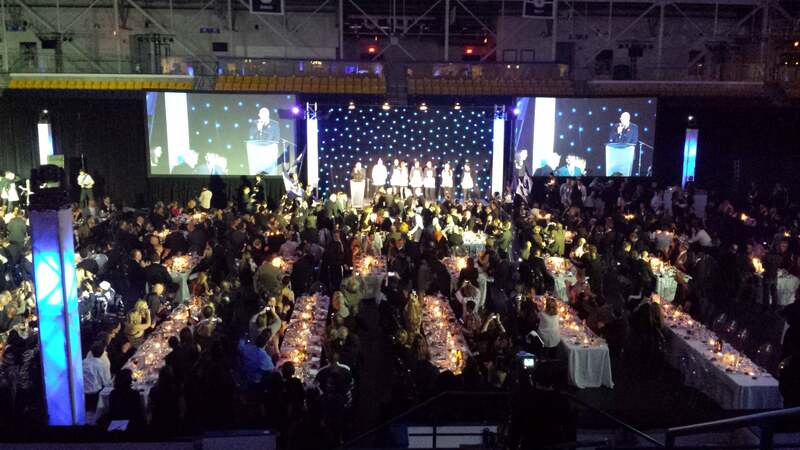 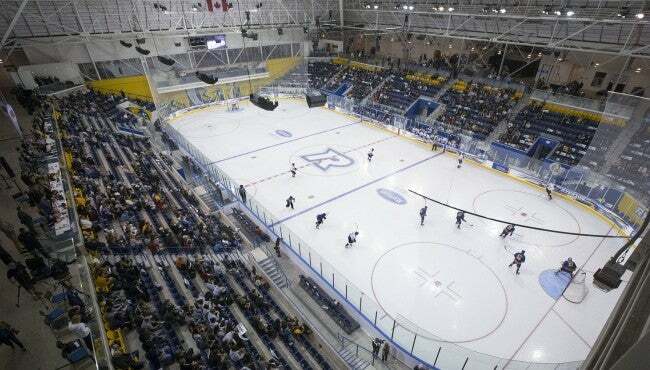 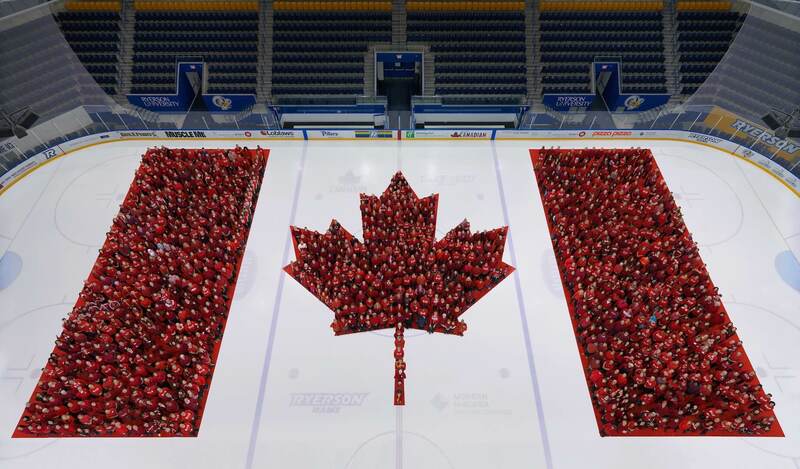 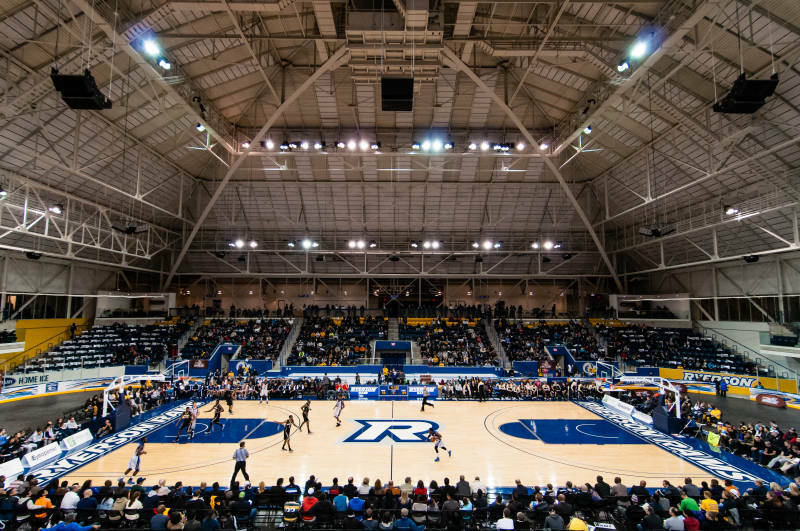 In addition to being the home of the Ryerson Rams, the Mattamy Athletic Centre is a 220,000 square foot sports and entertainment facility that can accommodate a wide range of special events. 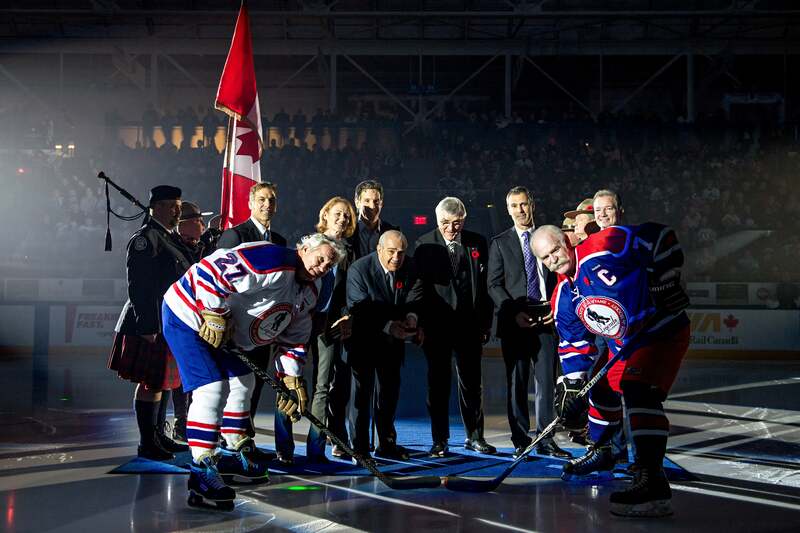 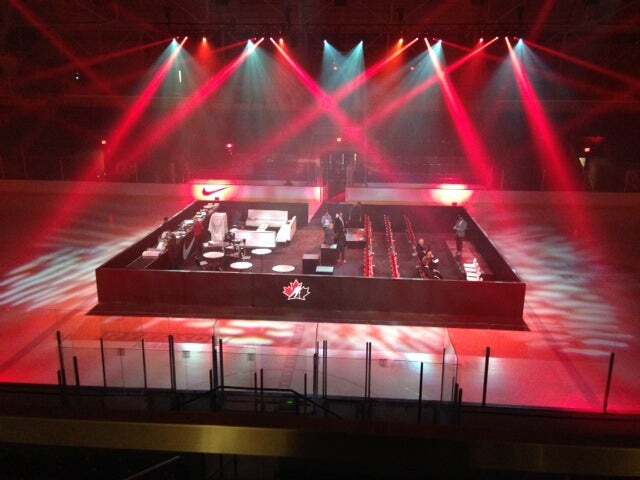 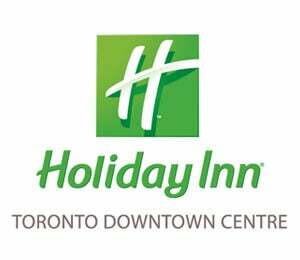 The venue can play host to up to 2,300 patrons for sporting events such as hockey, basketball, lacrosse, ball hockey, and curling, and can accommodate up to 3,000 people for larger events depending on the required set up. 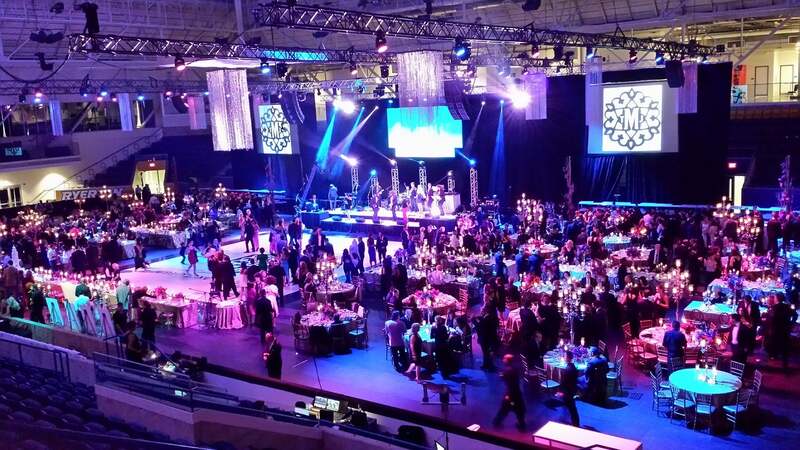 Types of special events include concerts, banquets, company retreats, conventions, fundraisers, speaking engagements, and weddings. 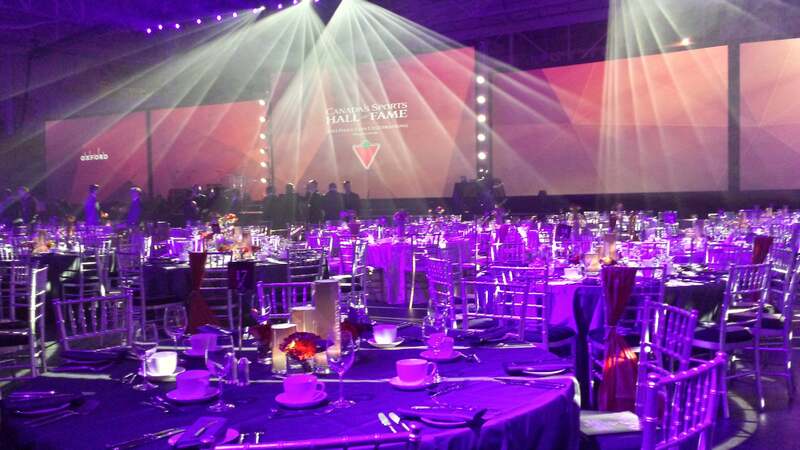 Our in house team will work with clients on all event requirements including catering, promotion, security, production, and decor, to ensure that every event meets all expectations.